L: South Bay. C: Underwater in SoCal by Chris DeLorenzo. R: Rocky Point at Mugu Beach. Our excitement for Earth Day can’t be contained to just 24 hours – that’s why we’re celebrating our environment all month long. Of course it goes without saying, every month is Earth Month at Heal the Bay, but April will be something else altogether. 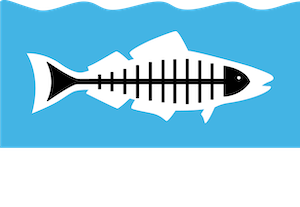 This month, Heal the Bay is involved in over 40 different events and programs all over Los Angeles County. From an epic sandcastle competition to our monthly beach cleanup, to exciting new activities at the Santa Monica Pier Aquarium — below are the best science, art, and educational events to celebrate a clean and thriving ocean this April. So choose your path, have fun, learn something new, and make a wave with us all month long to protect what we love. Unleash your inner architect! Builders are wanted for a friendly competition with Heal the Bay and the Boys & Girls Club to design some amazing sandcastles in celebration of Earth Month. Do you have what it takes to work on the sandy shores while curious beach cleanup volunteers stand by? 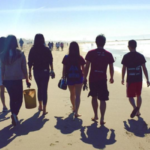 -Hop on over to the beach cleanup at Ballona Creek on Earth Day. -Help out Pacoima Beautiful at a cleanup in the City of San Fernando on Earth Day. -Come to our volunteer orientation in April to learn more about all the opportunities to give back with Heal the Bay. 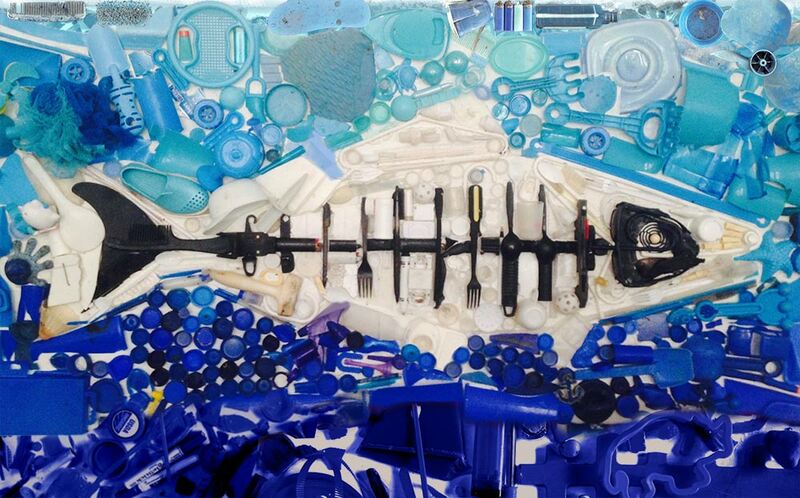 -Sign up for our beach cleanup in May. Do you like dirty beaches? NO!? Then, one of these buckets has your name on it. 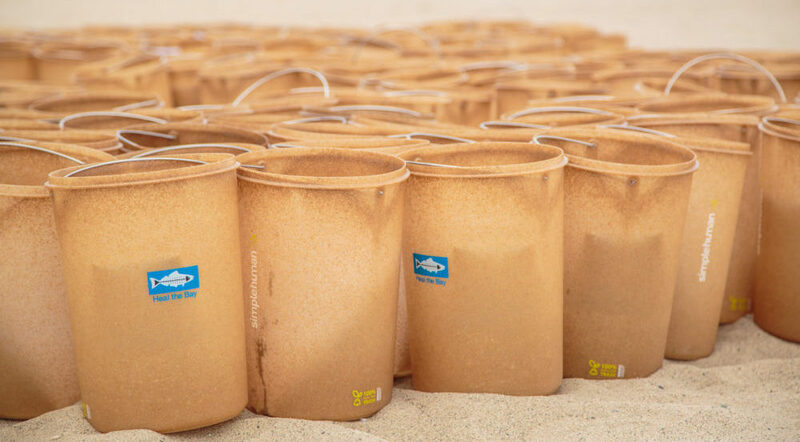 In April, we’re gathering in full force to sweep Santa Monica Beach clean and leave behind Nothin’ But Sand. This is a great opportunity for families and friends to volunteer for good cause. Feel free to saunter on over to the nearby Sandcastle Competition and gaze upon the sandy constructions. 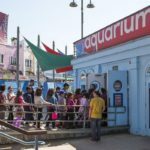 Participants also earn free admission to the Santa Monica Pier Aquarium that afternoon, and with it the chance to interact with the local animals that call our Bay home. H2O is life! The rest is just science. As a science-based organization, we know that scientific literacy drives informed decision-making. That’s why on Earth Day we are marching for science in Los Angeles — joining hundreds of other locations worldwide and thousands of scientists and advocates — because the threats to our local waters and waterways are real and must be addressed scientifically. Thanks to our friends at The Albright, admission to the Santa Monica Pier Aquarium will be free on Earth Day! 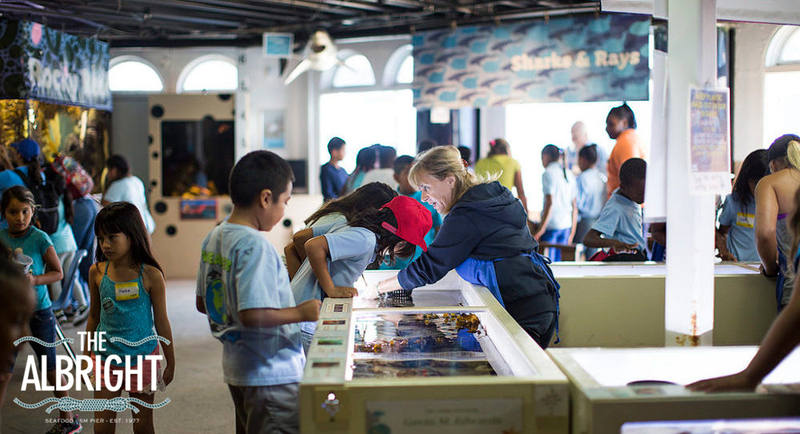 It will be chock-full of eco-friendly activities down at the Santa Monica Pier Aquarium. Make a biodegradable planter, enjoy a special Earth Day story time followed by live animal presentation, join in our interactive “Who Pollutes?” presentation, and check out the local fauna. Gallery 169, the “hub + cultural generator” of Santa Monica Canyon, is hosting an exhibit “Breath of Disruption” by LA/NY based photographer Chris DeLorenzo. 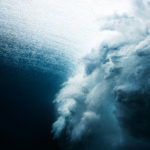 The collection features beautiful, abstract photos taken under waves along the Southern California coast. Gallery entry is free. 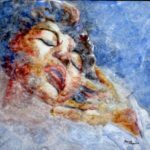 Best of all, 10% of proceeds from artwork sales support Heal the Bay. See a fresh interview with Chris DeLorenzo. In honor of Earth Month, our campers will have fun becoming Planet Protectors as they explore the ocean through games, crafts, animal interactions, beach investigations, and science experiments. The April 2017 Malibu Library Speaker Series has a special treat in store for Earth Month. 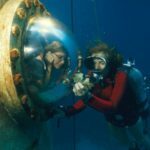 Dr. Sylvia A. Earle, world renowned oceanographer, explorer, author, diver, and former chief scientist of NOAA (among many, many other brilliant things) will speak about her extraordinary experiences. Learn about all our amazing volunteer and internship opportunities at the Santa Monica Pier Aquarium, requirements to join our volunteer and intern teams, and Aquarium expectations, as well as all the great benefits the Aquarium has to offer our volunteers and interns. Even in urban settings the natural environment is all around us, sometimes hidden in plain sight. Exploring and documenting nature in cities is critical, which is why we rely on citizen science to sustain and grow our knowledge. What better way to celebrate National Citizen Science Day on 4/15 than to rep Los Angeles in the the City Nature Challenge 2017? Roll up your sleeves, whip out your cellphone or camera, and go for a walk outside to help Los Angeles get smarter about its natural environment. Over a dozen U.S. cities are competing to see who can observe the most nature from 4/14-4/18. PS – When you are documenting species, please be mindful not to disturb the wildlife and habitat. Where: Everywhere in L.A.! No, really. 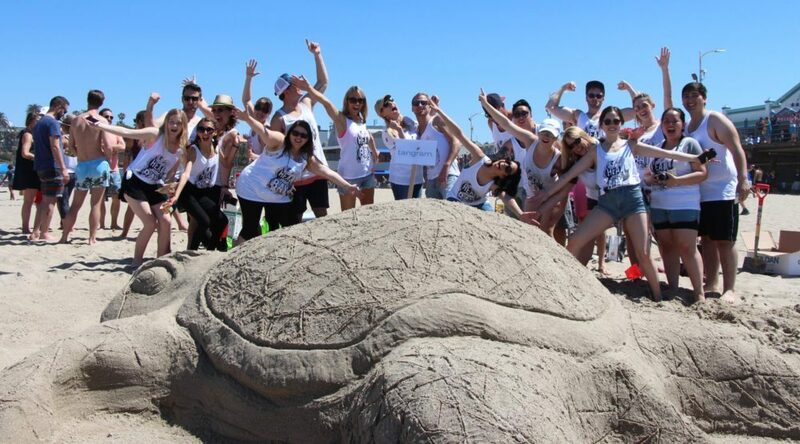 Get an introduction to Heal the Bay, our current issues, and how you can get involved in one of our many exciting volunteer programs. Founded on the principle that one person can make a difference, we’ve empowered thousands of volunteers to improve their environment and communities. Now you can make a difference too. Tune in for the latest episode of EARTH FOCUS, a television program that reflects on Earth’s changing resources and climates and how it affects people, animals, and habitats all over the world. 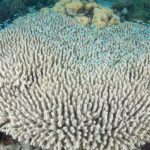 This installment explores the story of scientists and naturalists who are working with local communities to protect coral reefs that are facing imminent danger from warmer seas, pollution, and unsustainable fishing practices. Where: Your couch or on the go via: KCET in Southern California, Link TV Nationwide. Also streaming at KCET.org/Coral and LinkTV.org/Coral. We’re thrilled to celebrate Ella Fitzgerald’s “would-be” 100th birthday at the Santa Monica Pier Aquarium. There will be Ella-themed decor and music, and the chance to feed some sea stars in honor of one of our favorite stars. 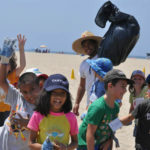 The Ella Fitzgerald Charitable Foundation has been an amazing partner to Heal the Bay for the past 7 years, providing assistance in educating over 7,760 students about protecting the ocean. 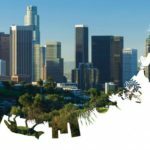 Did you know Los Angeles has an ambitious goal of becoming the healthiest place to live by the year 2050? Metrics like sourcing local water, utilizing public transportation and reducing air toxins are all being tracked so we can see our progress and reach our target. What better time to reflect on creating a more resilient LA than Earth Month? 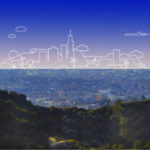 Take LA2050’s Earth Month Pledge with us and learn more about our 2050 goal. If you can’t make it to any of our events in April, you can still make your voice heard by signing our petition urging Congress to maintain EPA & NOAA funding. Keep the Earth Month party going in May, and reserve your seat for our annual awards gala at the Santa Monica Pier. Don’t miss out! 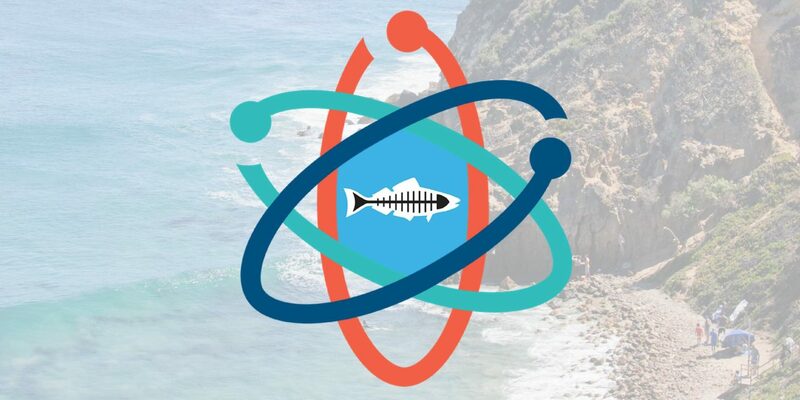 This exclusive seaside experience happens just once-a-year and goes a long way towards our mission to make Greater L.A.’s coastal waters and watersheds safe, healthy, and clean.